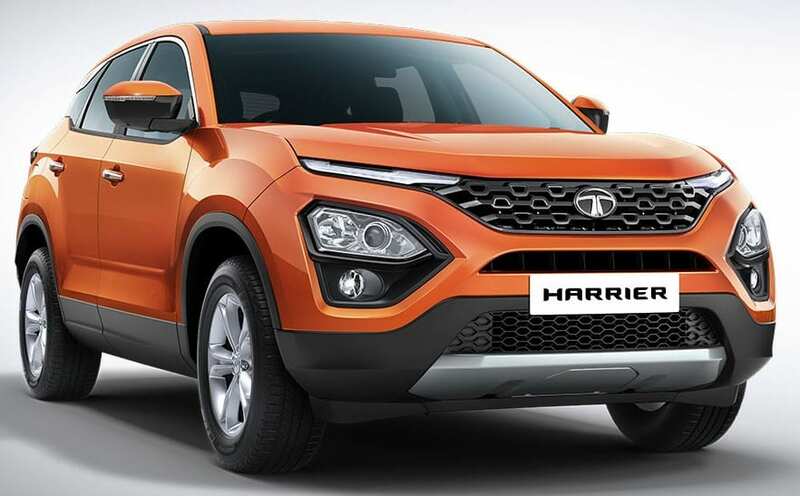 Tata Harrier SUV has been launched in India for INR 12.69 lakh (ex-showroom). 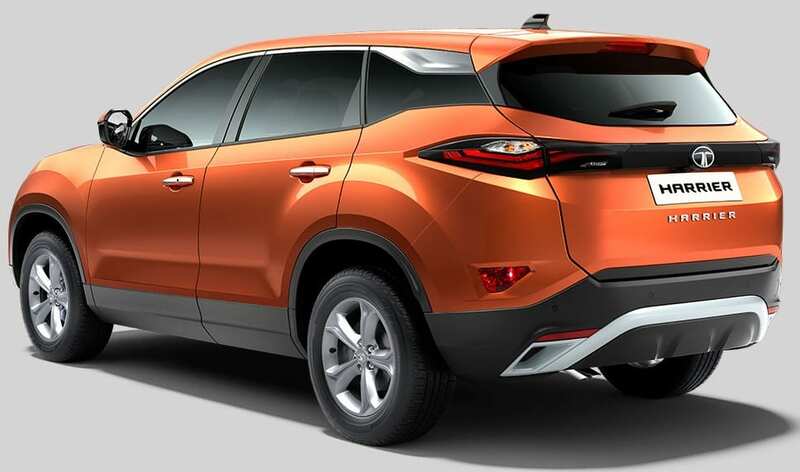 The hype for this premium midsize SUV went up soon after the brand revealed the first set of official images on the website and placing the top variant at INR 16.25 lakh further gave them a positive point over the rivals. The car went on display for customers who had already booked the vehicle and even before that, became official through the reviews. 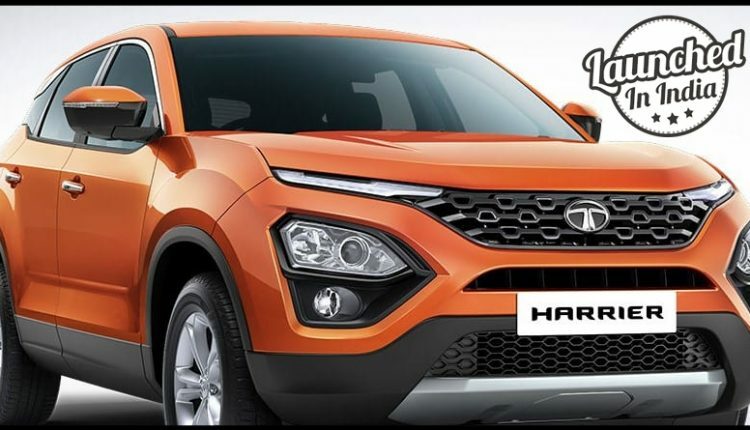 The front of the new Tata Harrier looks very aggressive, all thanks to the LED daytime running lights on the XT and XZ variant. The lower variants are under-equipped for a car of this size, missing on many important features. Tata is offering an 8.8-inch display for the infotainment and 7-inch display for the instrument console on the top-spec model, helping drivers focus on the road by mirroring the screens whenever required. The safety section is fully-loaded on the top model as Harrier SUV offer hill hold control, hill descent control, corner stability control, 6-airbags, brake assist, roll-over mitigation, and ISOFIX child seats. The 2.0-liter, four-cylinder engine on the Harrier is good for 140 HP of maximum power. The engine comes mated to a 6-speed gearbox. The car offers exclusive 2741mm of wheelbase. 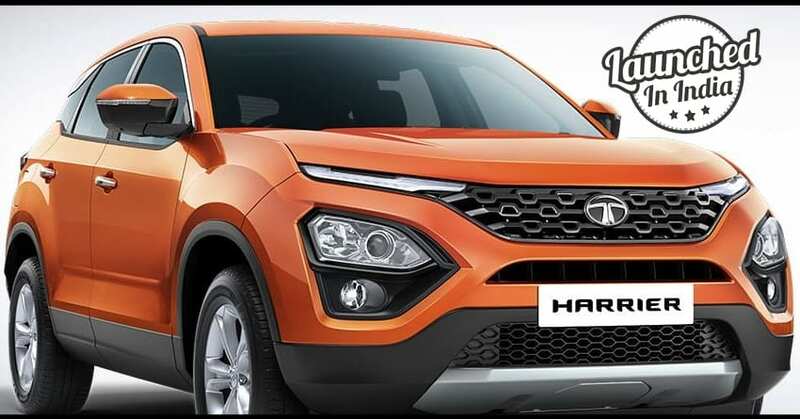 Here is the variant wise ex-showroom price list for the new Harrier SUV.